For riders looking to upgrade their current machine to a new KTM, the KTM Twin Trade-in promotion offers an additional bonus when purchasing a new LC8 V-twin-powered machine from the 1290 range. What are you waiting for – Let's Trade Keys! 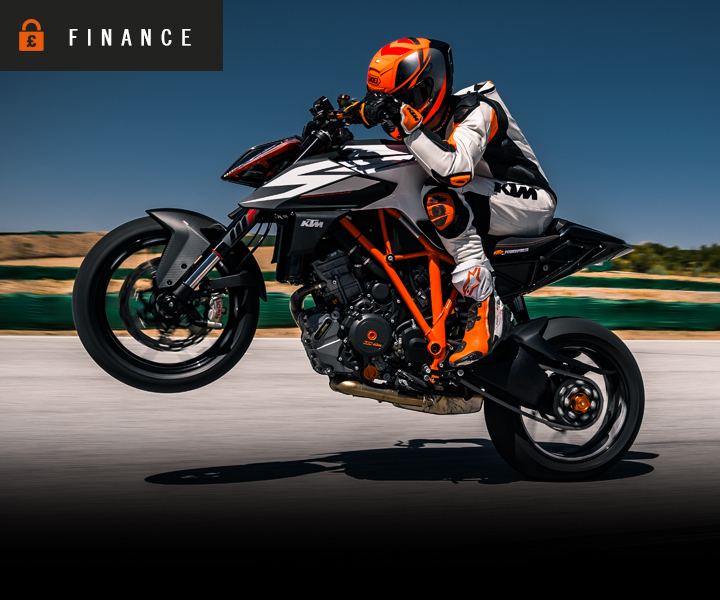 Beginning from 1st September 2018 until 31st January 2019, riders purchasing a model year 2018 KTM 1290 SUPER DUKE GT, KTM 1290 SUPER DUKE R, KTM 1290 SUPER ADVENTURE S or KTM 1290 SUPER ADVENTURE R will receive an extra £1,290 when trading in their existing machine at an authorised KTM dealer*. When it comes to a brutal power punch combined with precision, the KTM 1290 SUPER DUKE R is straight to the point. At 177 hp and 141 Nm of torque, its version of the V-twin LC8 is the most powerful one ever muscled into a KTM street bike. It's not all about devouring straights as its purebred chassis combined with advanced electronics turns the corners into prey. With 'The Beast', every day will be filled with endless adrenaline-induced grins. 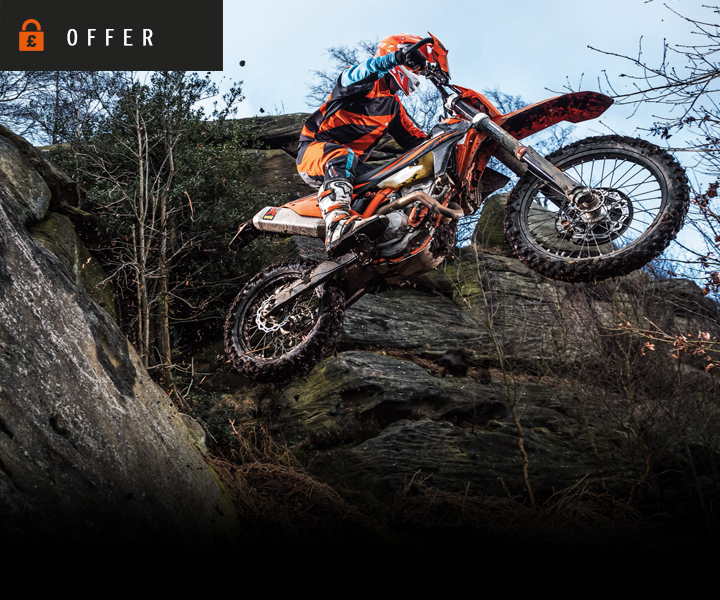 To find your nearest dealer and discover everything there is to know about KTM LC8-powered models and the Twin Trade-in promotion, visit www.ktm.com. *Discount of £1,290 from gross list price (incl. VAT and registration tax) when trading in a vehicle (the vehicle must have been registered to the purchaser for at least 6 months before this purchase) and purchasing a KTM 1290 SUPER DUKE GT, KTM 1290 SUPER DUKE R, KTM 1290 SUPER ADVENTURE S or KTM 1290 SUPER ADVENTURE R model year 2018 during the promotion period from 1st September 2018 to 31st January 2019 at a participating, authorised KTM UK dealership. Discount cannot be redeemed in cash. Only 1 per purchaser. Offer applies as long as stocks last. 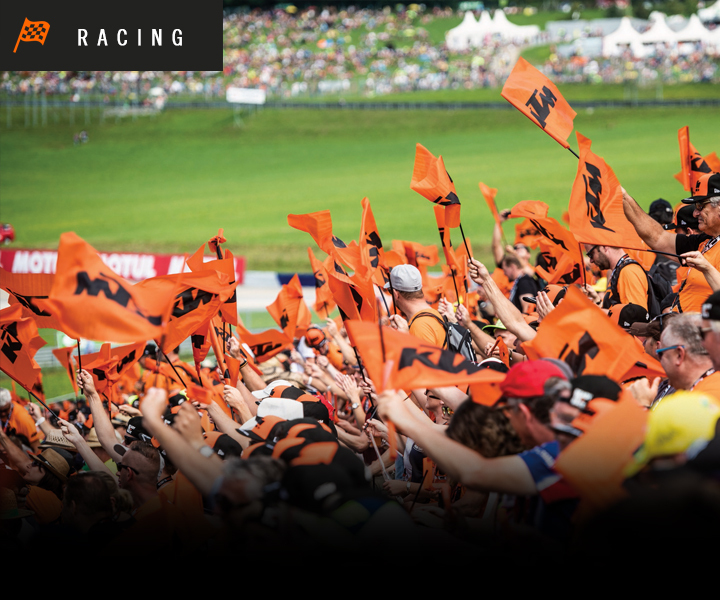 Further information can be obtained from your specialist KTM dealer. All information with the proviso that mistakes, printing, setting and typing errors may occur.